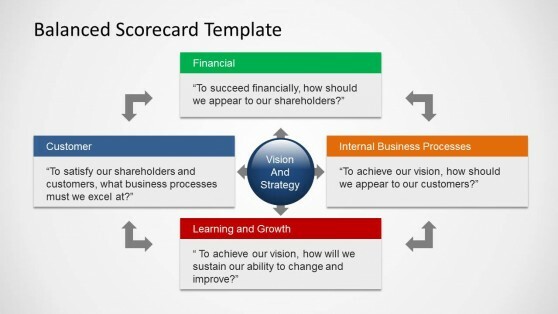 The balanced scorecard (BSC) is a strategic planning and management tool used by a wide range of industries and professional around the world. 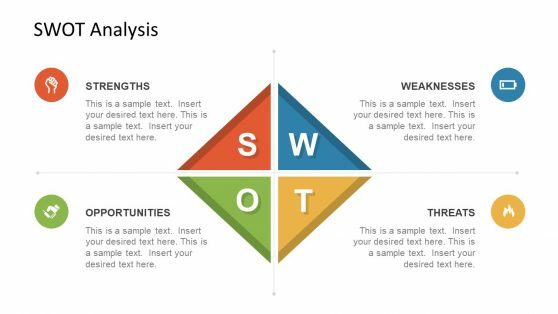 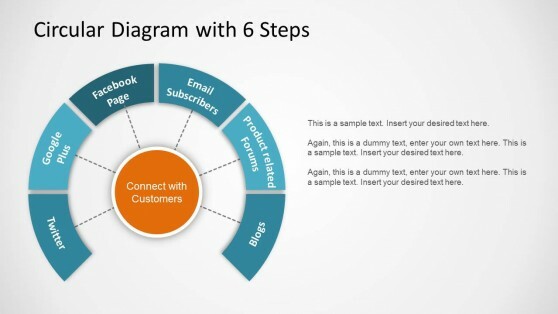 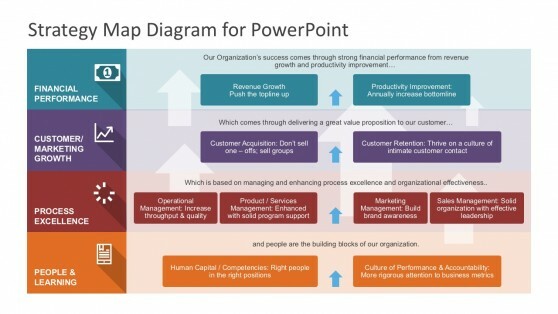 Under this category you can download editable BSC templates for PowerPoint presentations that will help to communicate your corporate strategy. 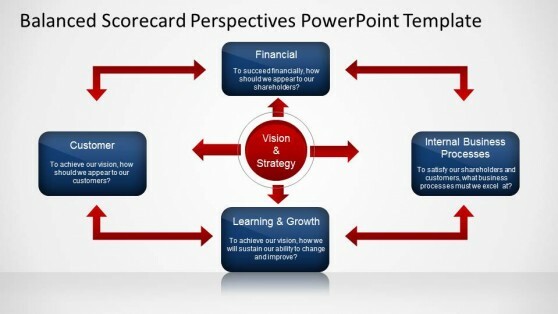 Using the balanced scorecard templates you can easily align the day to day work that everyone is doing on an organization, prioritize projects, products, and services. 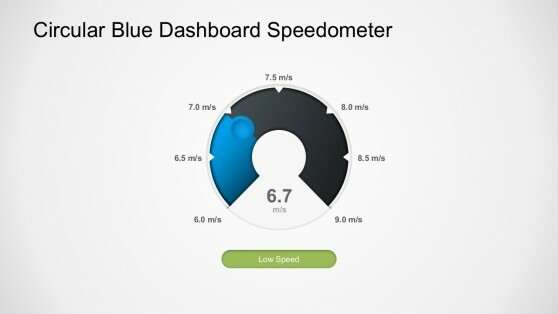 Furthermore, the BSC will allow you to measure and monitor progress towards strategic targets.